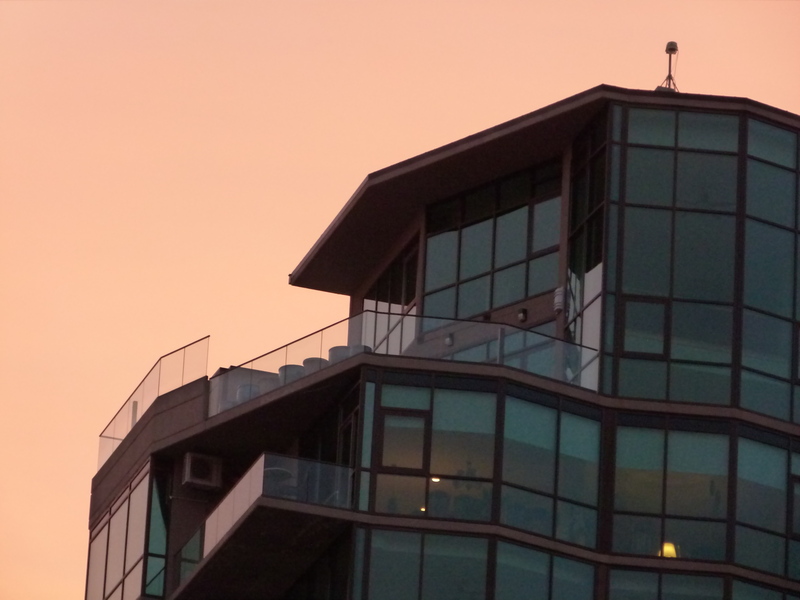 downton boise photowalk part ii: apartments and parking structure. Photos taken 11/5/14. I don’t know the name of this building, but I really find it interesting. I rode up the elevator to the top (8th) story of the parking structure to take the pictures in the previous posts. The apartments go up several more stories. 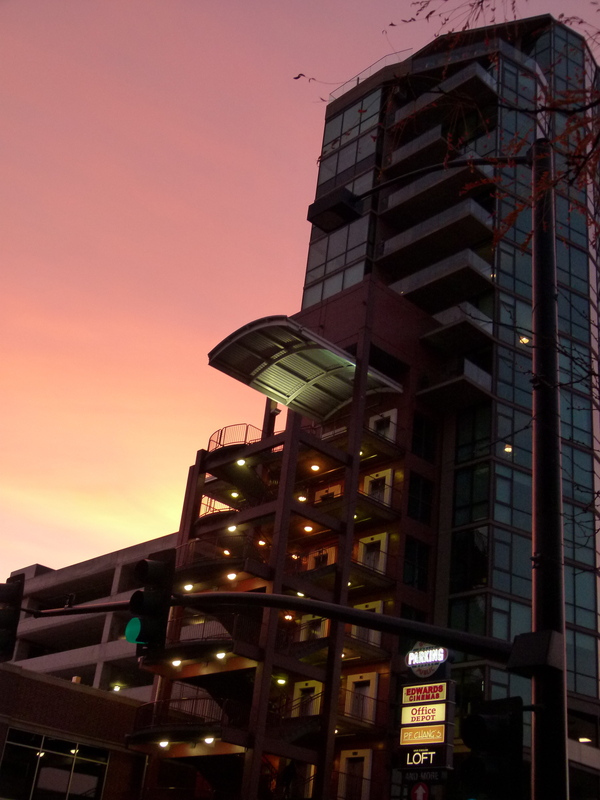 Not a large building by big city standards, but by Boise standards it’s tall. ← downtown boise photowalk, part i: elevated.